The company is targeting to capture a sizable pie of the fast growing kids oral care market in India. Amway India, the direct selling FMCG firm today announced its foray into kid's oral care segment with the launch of Glister Kids toothpaste. 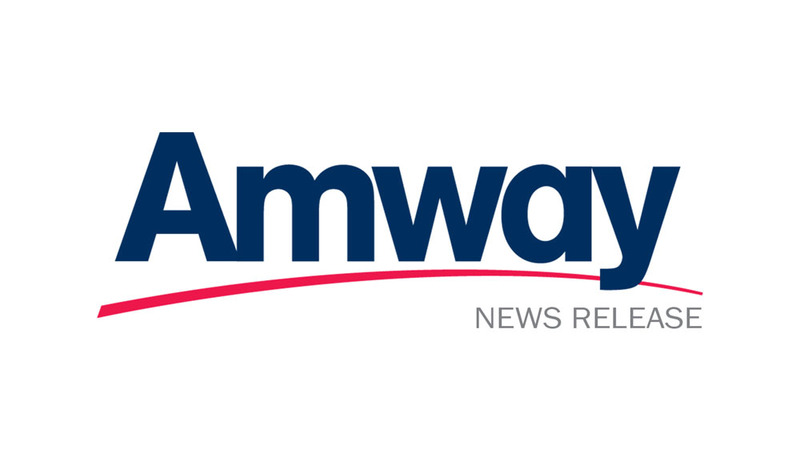 The company is targeting to capture a sizeable pie of the fast growing kids oral care market in India which is pegged at Rs 290 crore, growing at a CAGR of 19 per cent over last five years from 2011 to 2016, Amway India said in a statement. Amway India Chief Marketing Officer Sundip Shah while commenting on the oral care development, said, "Through the launch of the Glister Kids toothpaste, we would like to capture children's interest in oral hygiene so that it is easy to inculcate the good habit of brushing. He further said the company is confident of capturing a sizeable pie of the burgeoning segment with Glister Kids toothpaste thus strengthening its oral care portfolio. Amway India said, Glister Kids toothpaste is anti-cavity sugar free toothpaste in gel format and has been specially formulated for children aged 2 years and above. About Us: Mumbai&rsquo;s Most Popular Traditional Snack Brand.By India&rsquo;s Leading Manufacture..
Caf&eacute; Udupi Ruchi, is a restaurant which will provide the..